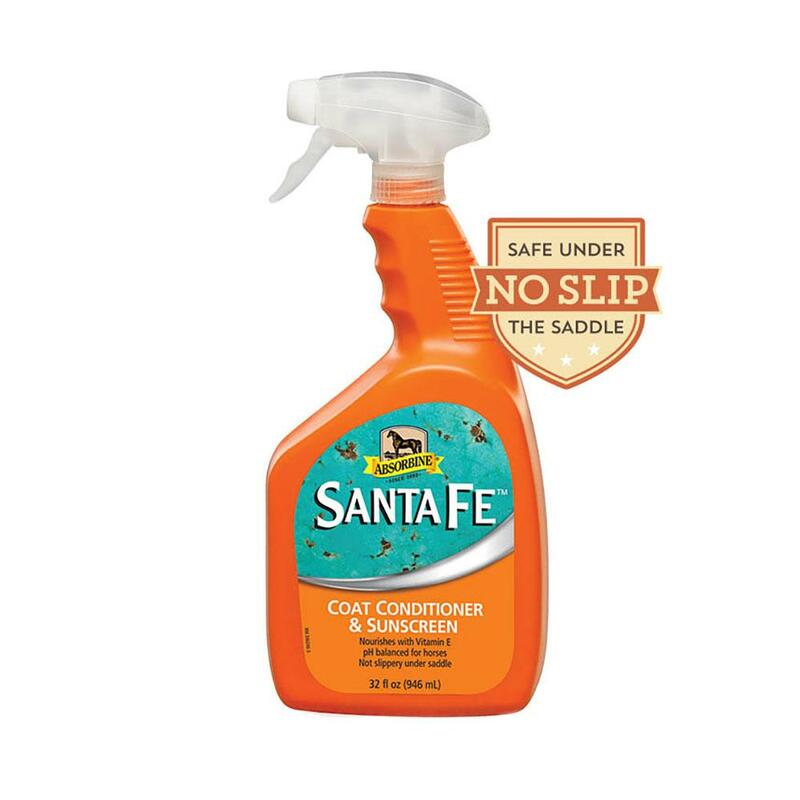 Santa Fe spray on horse coat conditioner & sunscreen is specially formulated by hair care professionals and a favorite of top grooms and horsemen. Provides the ultimate in deep conditioning. 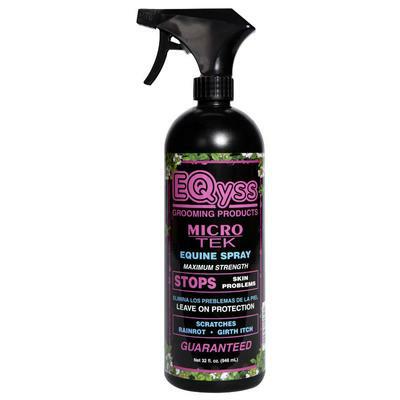 Performance horse owners love the soft, slip-free and tangle-free results. 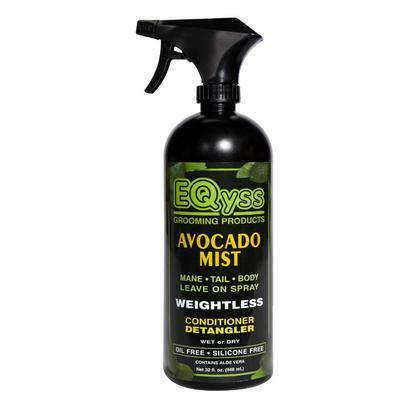 Repels dust and dirt after grooming. Enriched with silk proteins and formulated with vitamin E, panthenol and sunscreen that provides long lasting results. Safe to use in saddle area. 32 oz. trigger spray bottle. 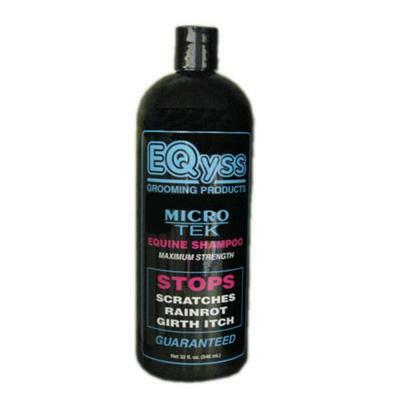 Specially formulated for deep conditioning. Safe to use in saddle area. 32 oz. trigger spray bottle.